Although a good performance across the board is highly desirable, you will find that in most portfolios of say 10 stocks, you will not find 10 stocks up 10%, you will find two stocks that are down, five stocks that are up pretty much in line with the market, one stock up 50%, one stock up 100% and one stock which is a 10 bagger. All the performance will come from the top three stocks. This is the reality of portfolio management. ASX Education: Do I need an SMSF? 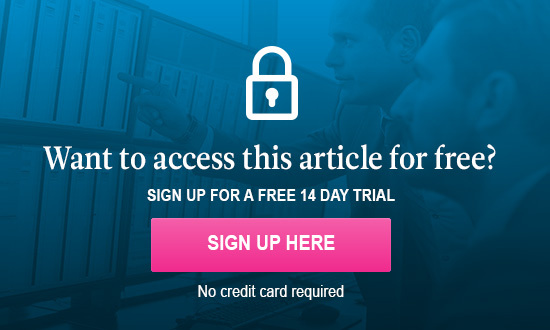 Start maximising your investments right now with a free 14-day Marcus Today trial.